Byrne, is another fine product of St Michael's College secondary school. 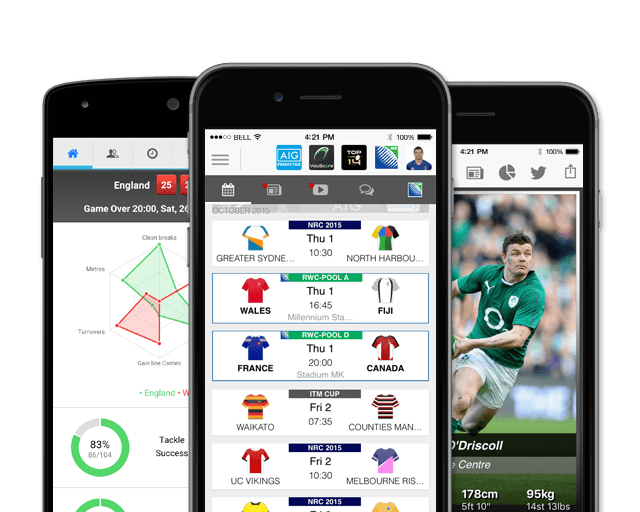 At 6'2", Byrne was a member of the Leinster Academy, with experience playing at both Leinster & Ireland U20 level. In 2015 he was drafted into the Pro 12 Squad, whilst still a member of the Academy. At 21, Byrne was another prosperous up-and-comer within the Leinster setup, with plenty of competition ahead of him in the shape of Johnny Sexton. Byrne was added to the Leinster Champion's Cup squad for the 2016/17 campaign. With a depleted stock at out-half, Byrne has shown his talent with some positive performances in the 10 shirt. A strong kicking game and accuracy off the tee being his core strengths. He has been rewarded with a senior contract for the 2017/2018 season. At the start of the 2017-18 season, Byrne had played 23 times for Leinster scoring 94 points. Following a great season with Leinster, the former St Michaels's College scholar earned a national call-up ahead of the 2018 Ireland Tour to Australia. He didn't make his debut against Australia and enters the 2018/19 season with 49 caps and 228 points for Leinster. As of the 2018/2019 Champions Cup, Byrne has had 10 European appearances, scored 1 try and scored 39 points. 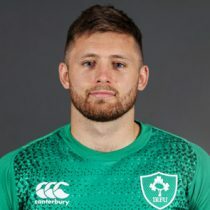 In October 2018, he was named as one of two uncapped players in Ireland's squad for the Rugby Weekend fixture against Italy in Chicago.